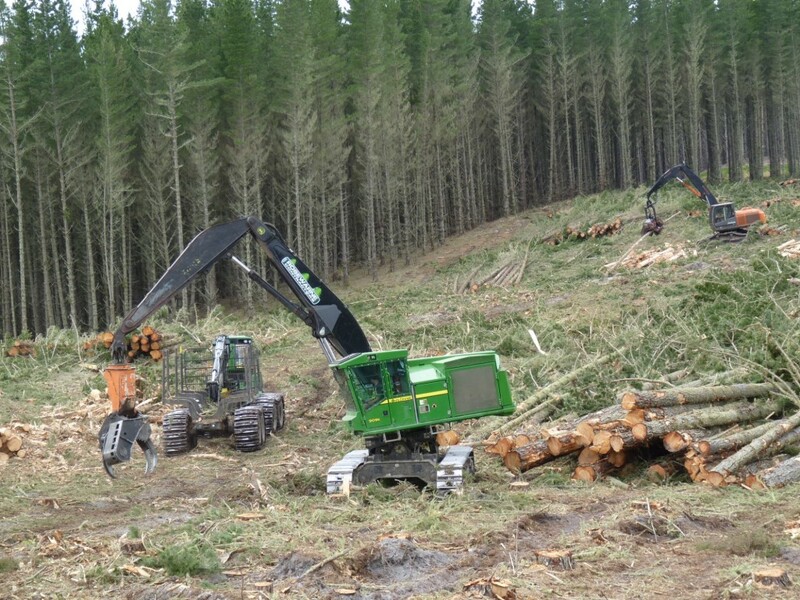 Forest harvesting, sales and marketing – monetising your forestry investment. 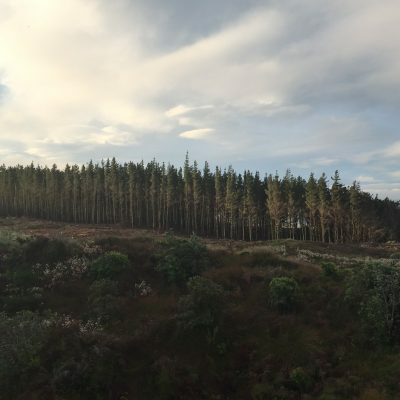 Every forest is unique, so we tailor our forest harvesting and marketing service to your individual requirements. 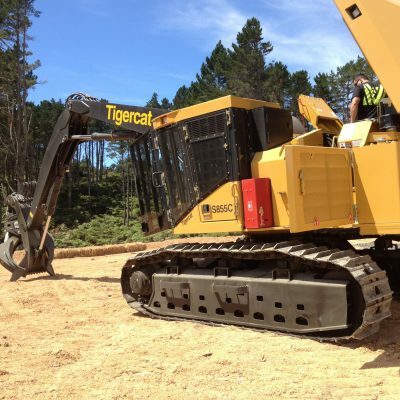 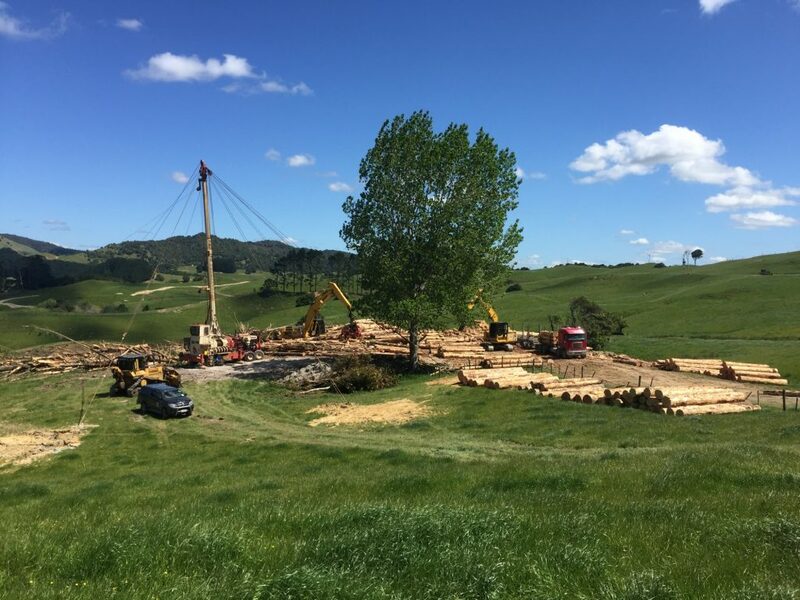 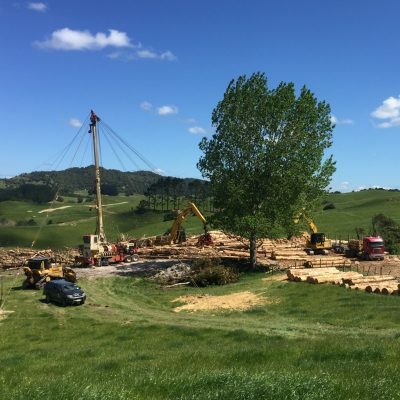 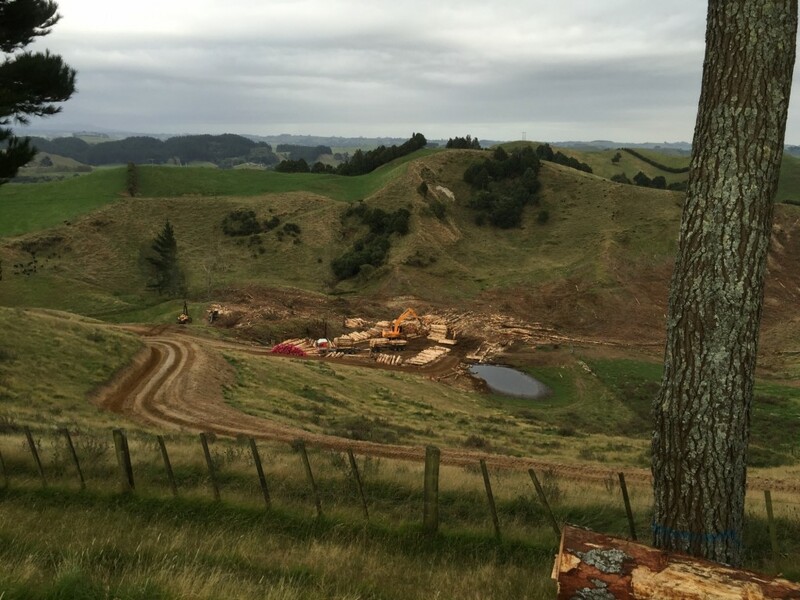 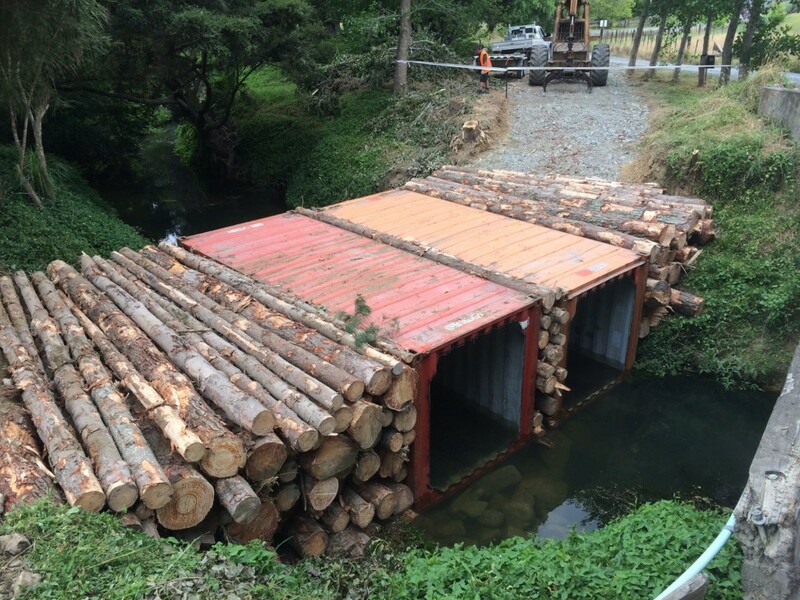 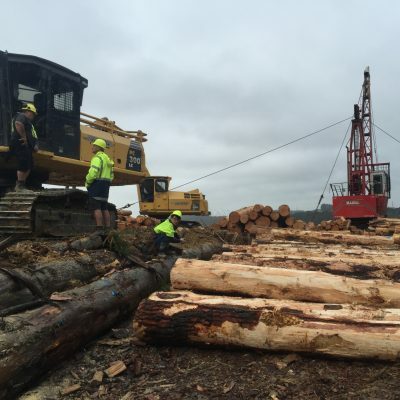 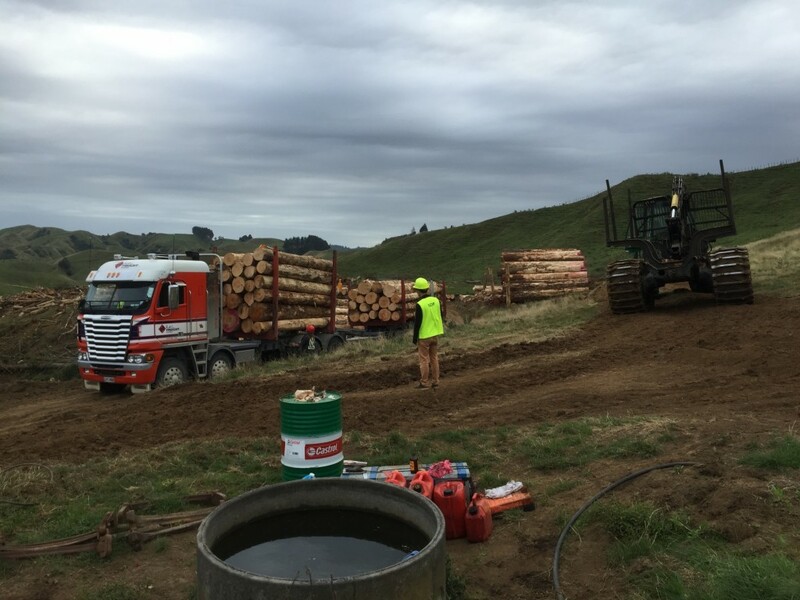 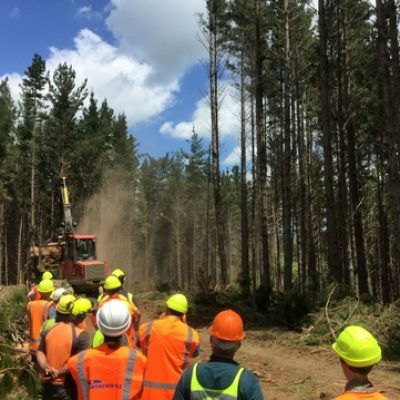 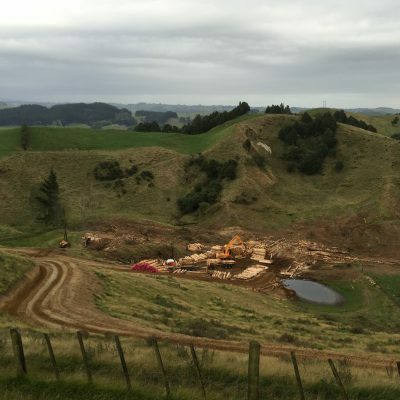 We take time to ensure we understand your expectations, and make clear what you can expect by using NZ Forestry as your forest harvesting and marketing contractor. 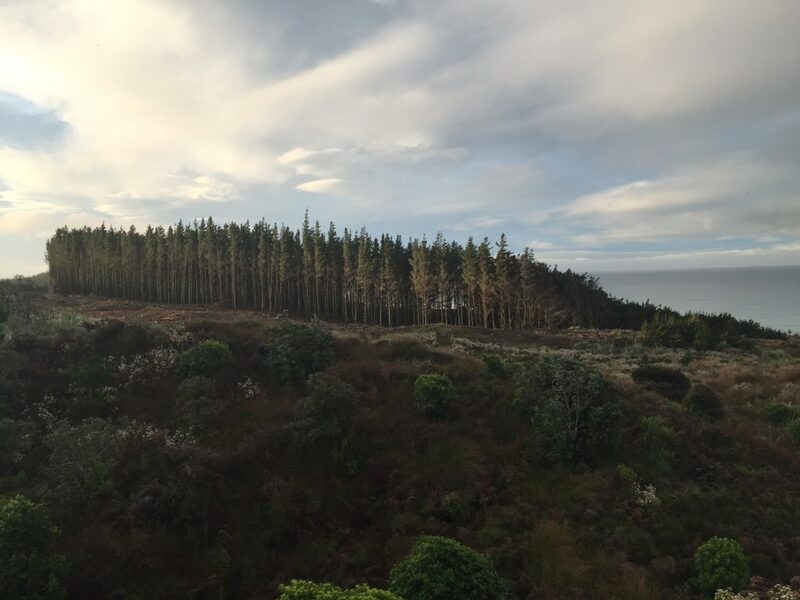 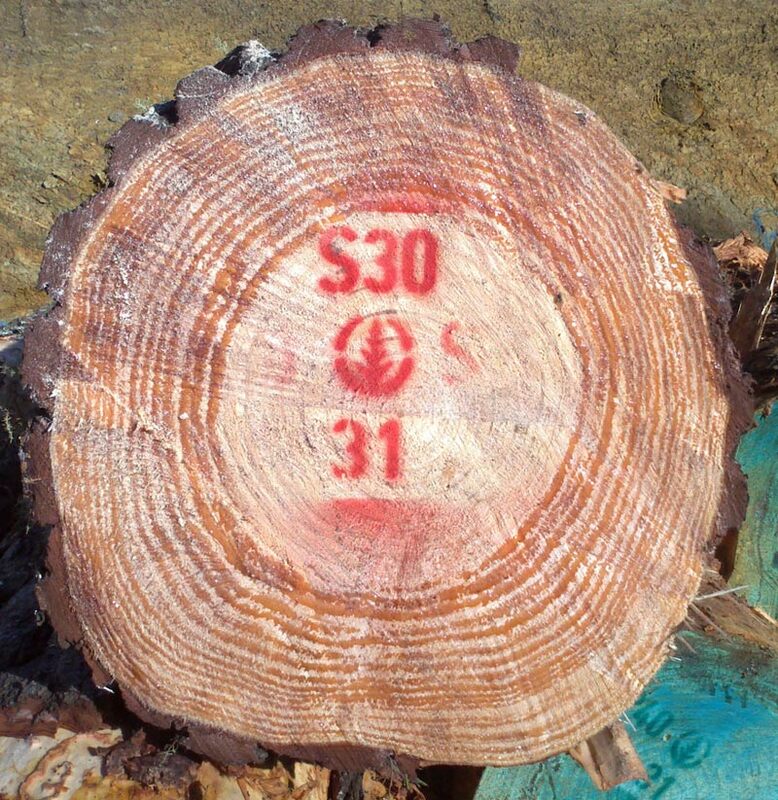 A forestry investment typically takes decades to mature, so you want to be sure you entrust the monetisation of your asset to a company that will maximise your returns, and minimise any risk. 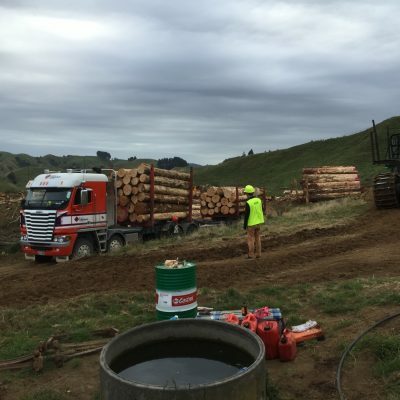 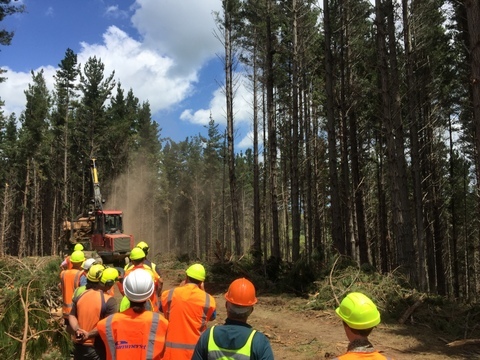 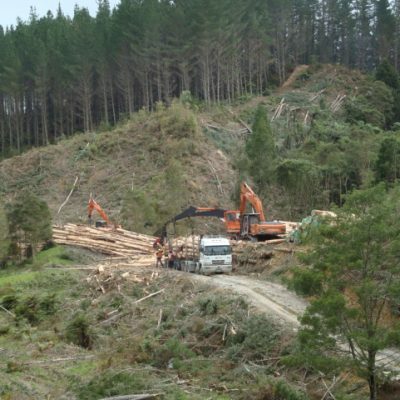 NZ Forestry’s professional forest harvesting and marketing service will help you get the most from your forest or woodlot investment. 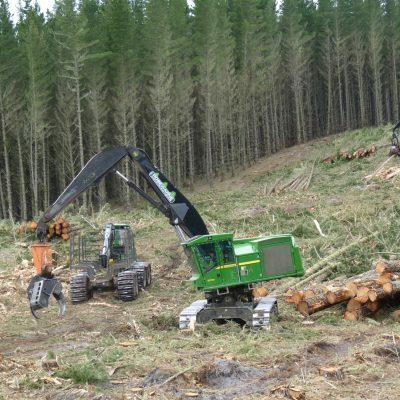 We make sure your overall costs are managed throughout the harvesting of your timber crop, starting with a smart harvesting plan for your individual forest. 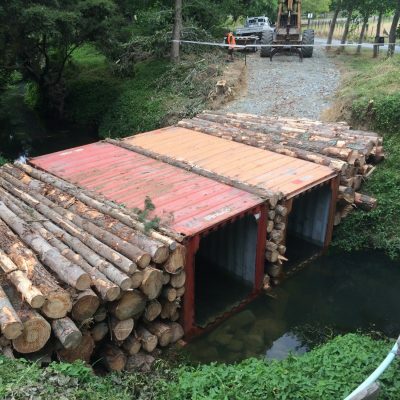 We take care of environmental compliance, solve engineering challenges and actively manage the harvest process to protect your interests. 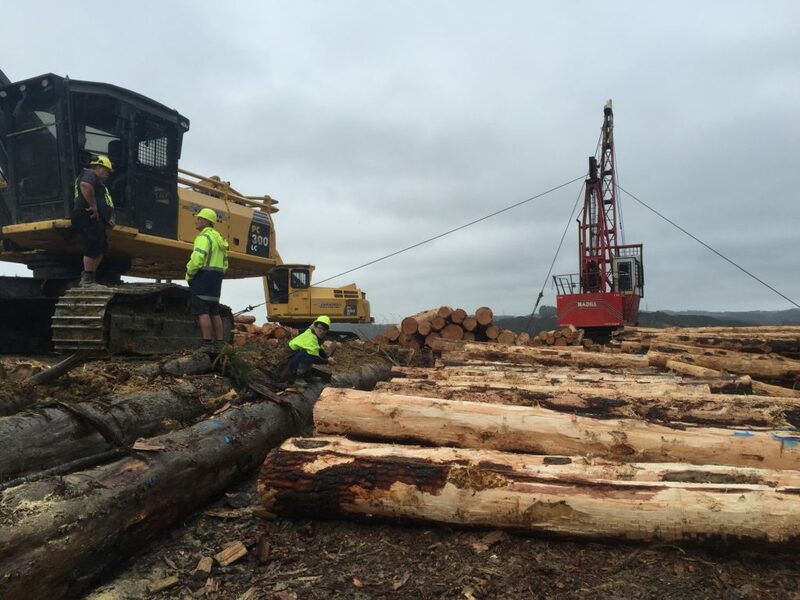 We deal with domestic and export log customers, and can provide you with a range of all sales options. 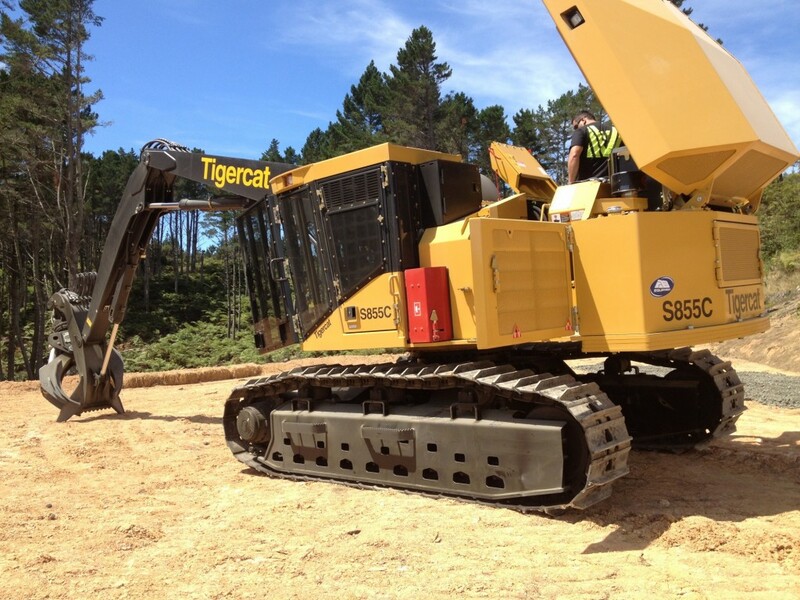 We’ll put together a sales mix to offer you the best overall return. 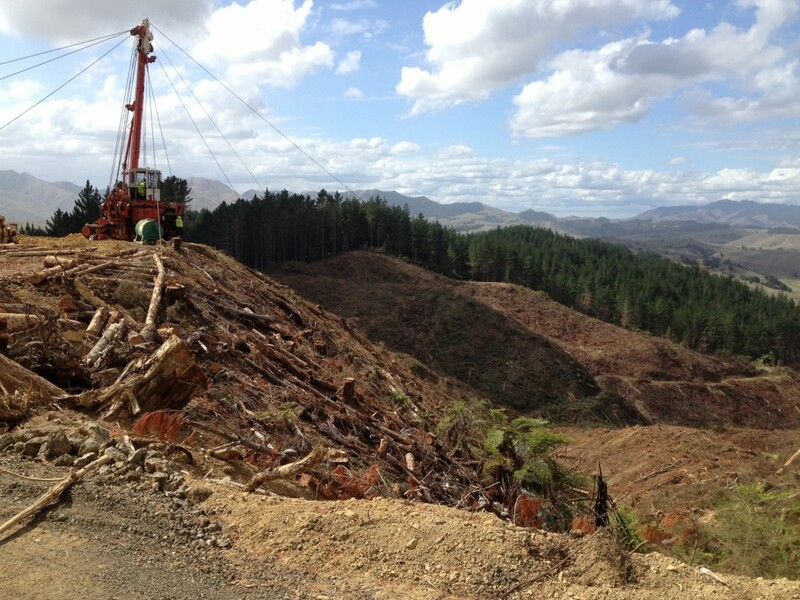 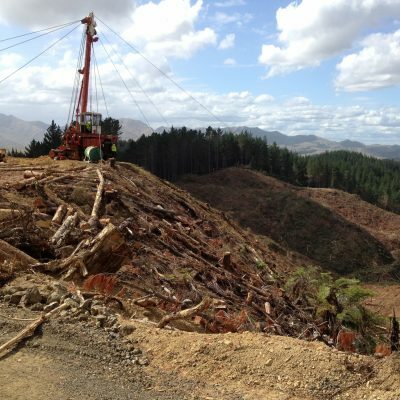 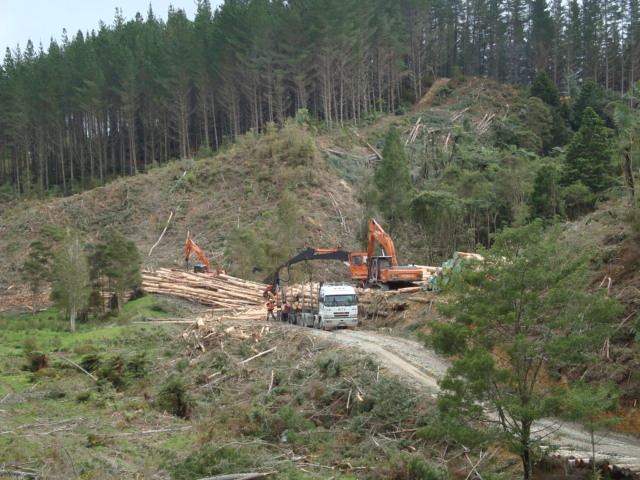 For a forest harvesting and marketing service tailored to your unique requirements, contact NZ Forestry Ltd now.